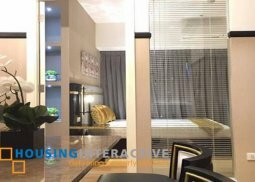 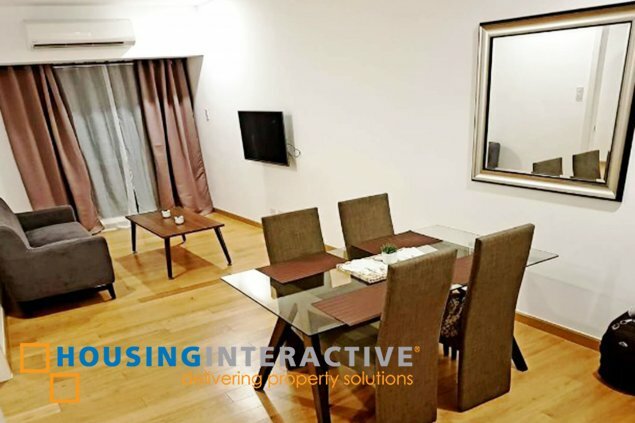 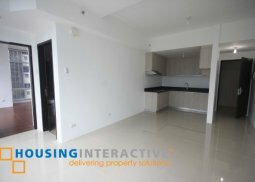 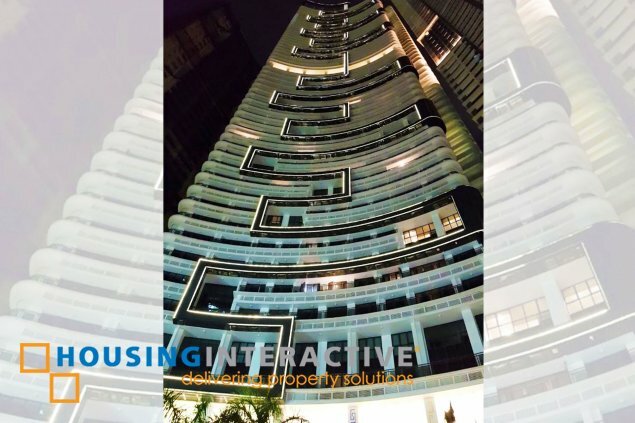 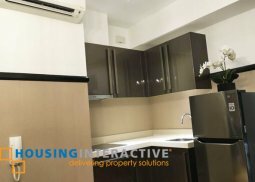 Live the great life in this 55 Sqm condo unit located at Makati City, as The Milano Residences offers a one bedroom condo unit for sale! 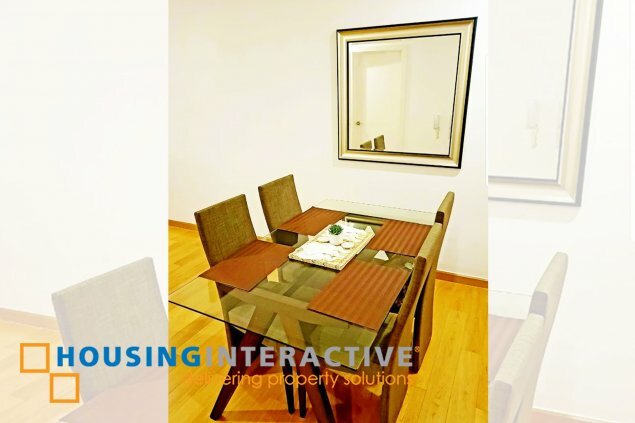 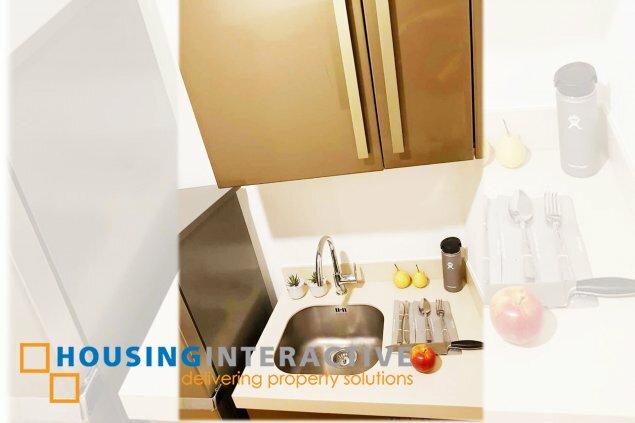 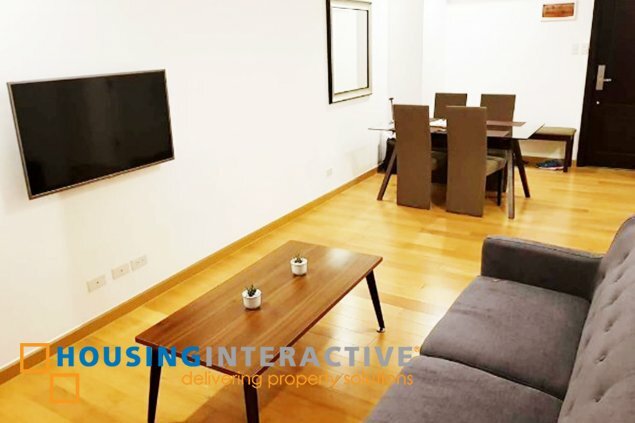 This fully furnished abode comes with a nice and clean living space and a nicely done kitchen. 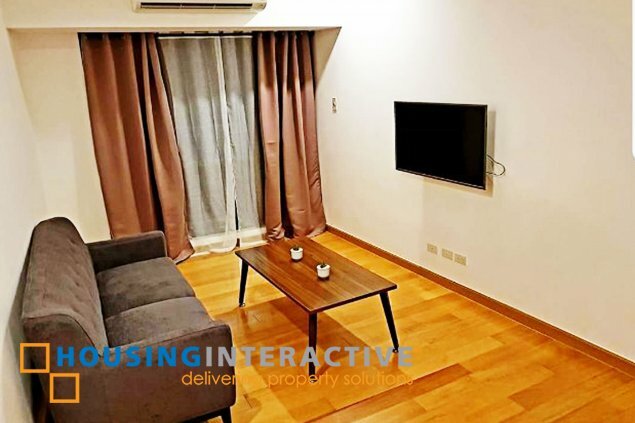 The Milano Residences come complete with a range of fantastic amenities and facilities such as swimming pool, fitness center, business center, roof garden and a lot more! 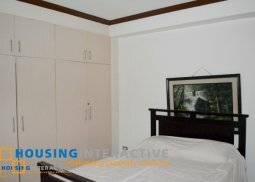 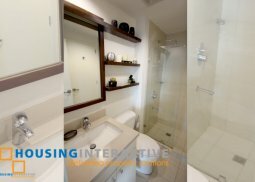 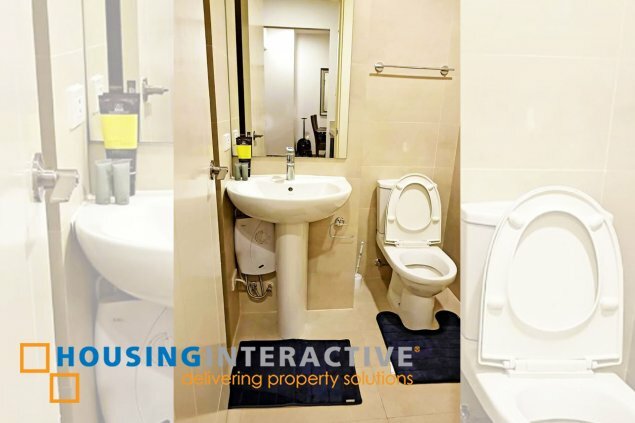 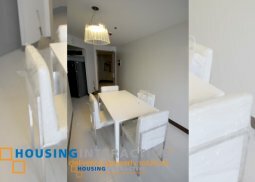 Get to live in this 49 Sqm condo unit at Makati, as The Milano Residences offers a one-bedroom condo unit for rent/sale.